Jeremy Irons was at the unveiling of the Brooklyn Academy of Music’s new performance space, the Richard B. Fisher building at 321 Ashland Place in the Fort Greene section of Brooklyn, on Thursday 6 September 2012. The BAM Fisher is the first LEED Gold theater in Brooklyn. Mayor Bloomberg and Jeanne Donovan Fisher cut the ribbon at the unveiling. 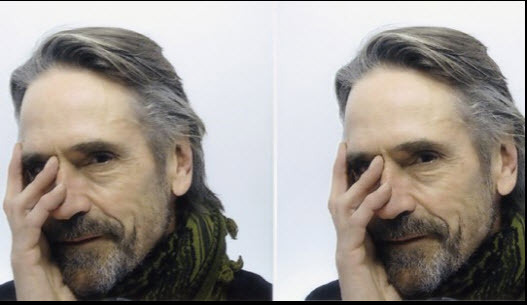 Academy Award winner Jeremy Irons applauds BAM, emphasizes importance of the arts. The Brooklyn Academy of Music (BAM) officially opened the doors of the Richard B. Fisher building, its newest theater and rehearsal space, on Thursday in Fort Greene, Brooklyn. The new building houses a 250-seat black-box-style theater, educational workshop and rehearsal spaces and a roof deck. The building is named after Richard B. Fisher, BAM’s Endowment Trust Chairman. Fisher died in 2004. BAM is a multi-arts center that focuses on both showcasing a wide range of artists, as well as training the next generation of artists in various concentrations, including: film, theater, dance, opera and visual arts. A large crowd of politicians, supporters, donors and artists gathered on Thursday for the building’s ribbon cutting ceremony. 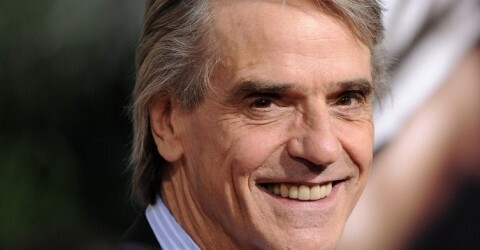 Among those in the crowd were Mayor Michael Bloomberg and Academy Award-winner, Jeremy Irons. Along with praising BAM for establishing a highly esteemed profile around the globe, Irons talked specifically about the crucial role the arts play in any community during tough times. The Fisher Building, along with the Gilman Opera House and the Harvey Theater, is currently hosting the academy’s 30th annual Next Wave Festival.